This is not about dinosaurs or woolly mammoths. 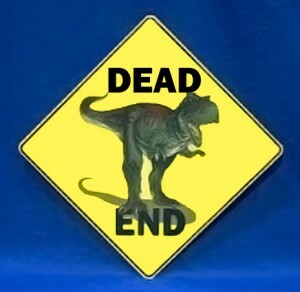 The moment of extinction is the death of the last individual of that species, although the capacity to breed and recover may have been lost before this point, indicating that there is no ability to survive the current generation. Given that perspective, this list presents 10 animals that have or likely will become extinct in the 21st century. The Kihansi spray toad, which still survives in a number of zoos in the United States, had lived on just two hectares along the Kihansi gorge in Tanzania. The toad was specially adapted to the spray region of the Kihansi waterfall, which kept its small environment at a constant temperature and humidity. The construction of a dam in the area upset the flow of the waterfall and devastated the species. Several attempts were made to save the toad, including a sprinkler system set up to mimic the natural spray of the water that had been diverted for the dam, however the species continued to decline. As the problem was recognized 500 individuals of the Kihansi spray toad were taken to American zoos to start a breeding program and as of 2007 the breeding program had 460 individual frogs. Over hunting drove the milu to near-extinction for the first time around A.D. 200. 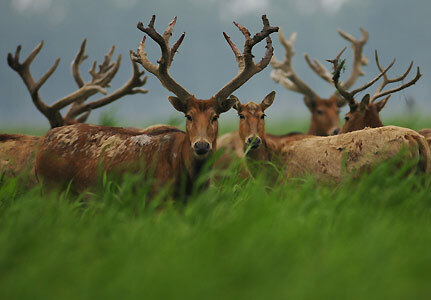 For centuries after that, the deer lived only within the walls of Imperial Hunting Park, near modern Beijing, where only China’s emperor was allowed to hunt. A flood in 1894 wiped out all but 20 to 30 of the animals. The rest were shot and eaten during the Boxer Rebellion in 1900, eliminating the population in the wild. However, A few decades earlier, a French missionary named Armand David brought several animals to Europe, where they earned their Western name, P�re David’s deer. 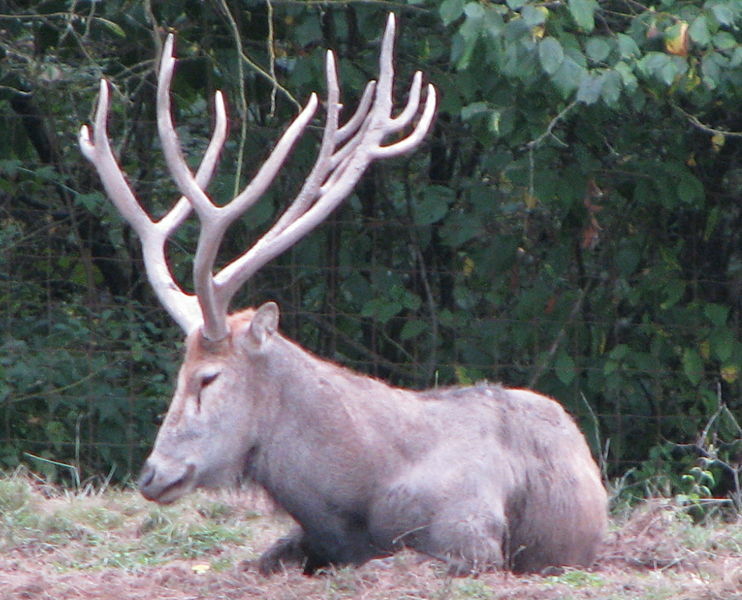 The last 18 deer eventually made their way to the estate of England’s Duke of Bedford, where they were bred until, in1985, the first animals were returned to China. The worldwide population, according to the International Union for Conservation of Nature and Natural Resources’s Red List of Threatened Species, today stands at over 2,000. They�may not have the beauty of a peacock or voice of a Cuckoo, but�vultures play a vital ecological role in the food chain by�feeding on dead animals which would otherwise spread disease and contaminate the surroundings. 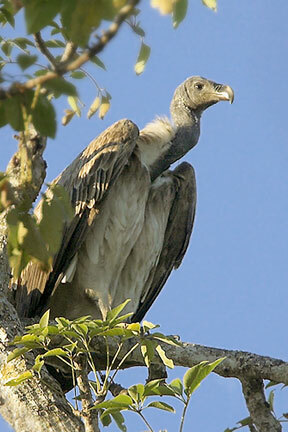 The Slender-billed Vulture was once a common species, but in Southeast Asia it declined through the first half of the 20th century to the point where it is listed as Critically Endangered. The species is now thought to be extinct in Thailand and Malaysia, and the only recent Southeast Asian records are from Cambodia, southern Laos and Myanmar. By mid-2000, Gyps vultures were being found dead and dying in Nepal and India, and major declines and local extirpations were reported. There is strong evidence that Gyps vultures are fatally susceptible to veterinary painkillers containing Diclofenac. East of India, the near-total disappearance of the species pre-dated the present crisis, and probably results from human consumption of deceased livestock. 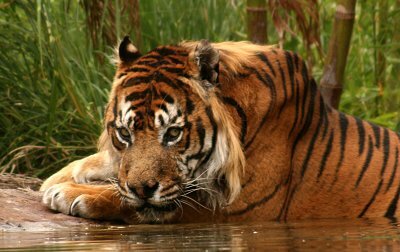 The Javan tiger was limited to the island of Java. 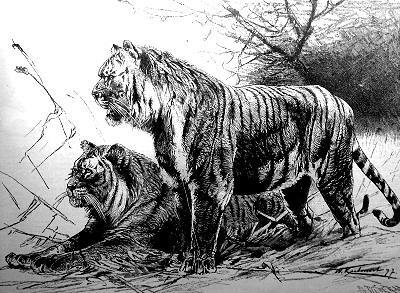 It now seems likely that this subspecies became exctinct in the 1980′s, as a result of hunting and habitat destruction, but the extinction of this subspecies was extremely probable from the 1950s onwards (when it is thought that fewer than 25 tigers remained in the wild). The last specimen was sighted in 1979, but there was a re-ignition of reported sightings during the 1990s. Pachnodus velutinus was a terrestrial snail from Mah� Island in the Seychelles. The species is now Extinct. This snail once inhabited high forests, requiring constant humidity levels of at least 90%. 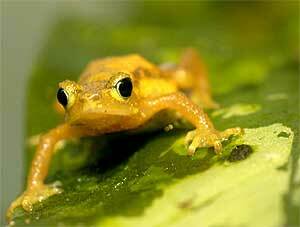 By the early 1990s, it was restricted to the dampest area of moss forests on the island. 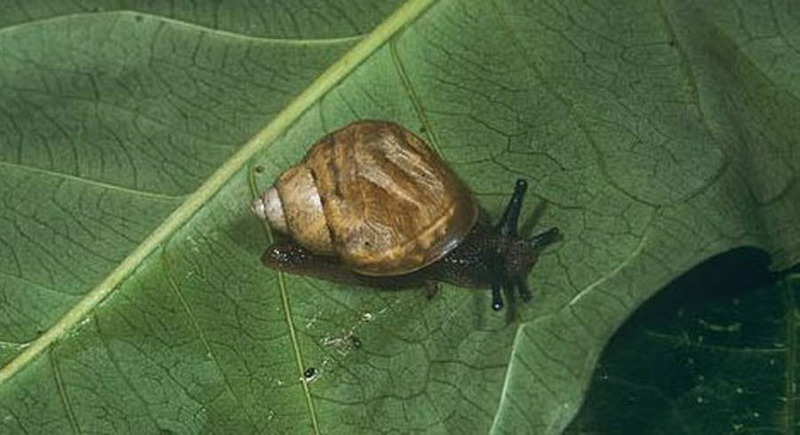 Being highly vulnerable to desiccation, habitat degradation and climatic changes were the main threats that caused the snail�s range and population size to shrink. During a 6-week intensive expedition in Wuhan, China in 2006 scientists from six nations desperately searched the Yangtze in vain. The scientists travelled on two research vessels for 3500 kilometers from Yichang near the Three Gorges Dam to Shanghai into the Yangtze Delta and back, using high-performance optical instruments and underwater microphones. 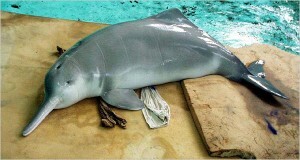 The did not see any examples of the freshwater dolphin, nicknamed in China as the “goddess of the Yangtze”. The 20 million year old river dolphin was one of the world’s oldest species. The last documented sighting of the species was in 2002 The species had been listed as Critically Endangered since 1996, but in 2007 it was flagged as Possibly Extinct. Entanglement in fishing gear, electric fishing practices, boat propeller strikes, dam construction, river siltation (from deforestation and agricultural expansion), and pollution have all contributed to the dramatic declines of this species. Further survey work is essential to confirm whether this species still exists or if it is indeed now extinct. The Angel Shark was uplisted from Vulnerable to Critically Endangered in 2006. 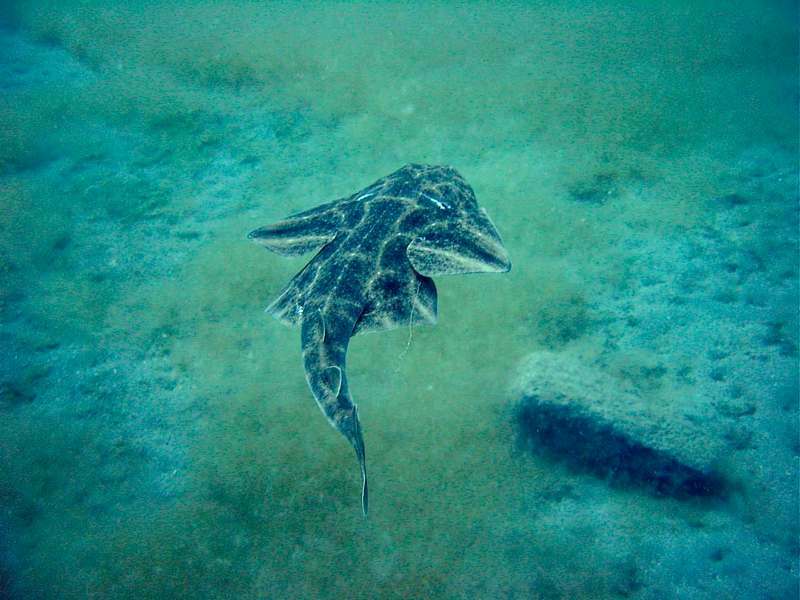 This large angel shark formerly was a common and important demersal predator in coastal and outer continental shelf sediment habitat in the Northeast Atlantic, Mediterranean and Black Seas. Most of this region is now subject to intense demersal fisheries, and the species is highly vulnerable to bycatch in benthic trawls, set nets and bottom longlines that now operate through most of its range. Its abundance has declined dramatically during the past 50 years. 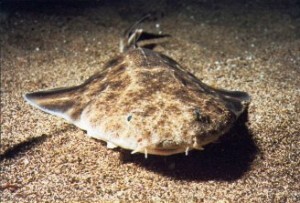 It has been declared extinct in the North Sea and has apparently been extirpated from large areas of the northern Mediterranean. It is now extremely uncommon throughout most its remaining range. Caspian Tigers lived in China, Tajikistan, Iran, Afghanistan, Turkey and the Central Asiatic area of Russia.� They were hunted for their furs and to protect livestock.� A ban on hunting the Caspian Tiger in the USSR in 1947 followed their greatest destruction in the 1930s.� The last Caspian Tiger reported shot was in 1957. Three tiger subspecies are considered to have become extinct in the past 70 years, the Bali, Caspian and Javan tigers. The Bubal Hartebeest was a magnificent, tough beast which was once domesticated by the ancient Egyptians as a food source and for sacrificial purposes. The creature was even mentioned in the Old Testament. Although it once roamed throughout Northern Africa and the Middle East, the deep-rooted mythology which surrounded the animal was not enough to save it from European hunters who began hunting them for recreation and meat. 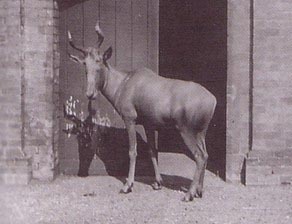 The last Bubal Hartebeest was probably a female which died in the Paris Zoo in 1923. The Pyrenean Ibex has one of the more interesting stories among extinct animals, since it was the first species to ever be brought back into existence via cloning, only to go extinct again just seven minutes after being born due to lung failure in January 2009. 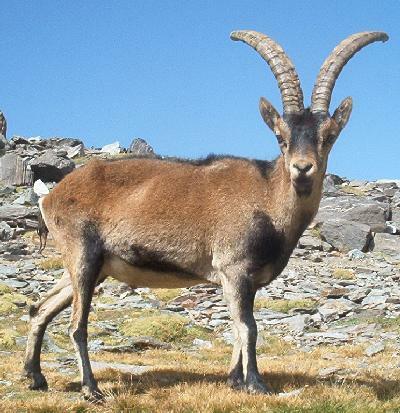 The last naturally born Pyrenean Ibex died on January 6th, 2000, after being found dead under a fallen tree at the age of 13. That animal�s only companion had died just a year earlier due to old age. Although the recent effort to resurrect the Ibex was short-lived, the event does raise serious debate about whether extinct creatures should be given a second chance. I read your articles everyday!!! you have talent in writing! waiting for more articles – dig it! I wish we still carrier pigeons – even though i have never seen one, they sound like amazing animals. it is sad and hard to believe that humans managed to kill all of them.